You can see how critical it is that you stay vigilant about cancer’s signs so you can speak to a physician if you see any of them. Unfortunately, says the Mayo Clinic, cancer signs typically don’t appear in the preliminary stages, which makes it extra-critical you catch them as soon as they crop up. Below, we’ll discuss 10 of the most common warning signs of cancer and what you can do if you notice any of them. 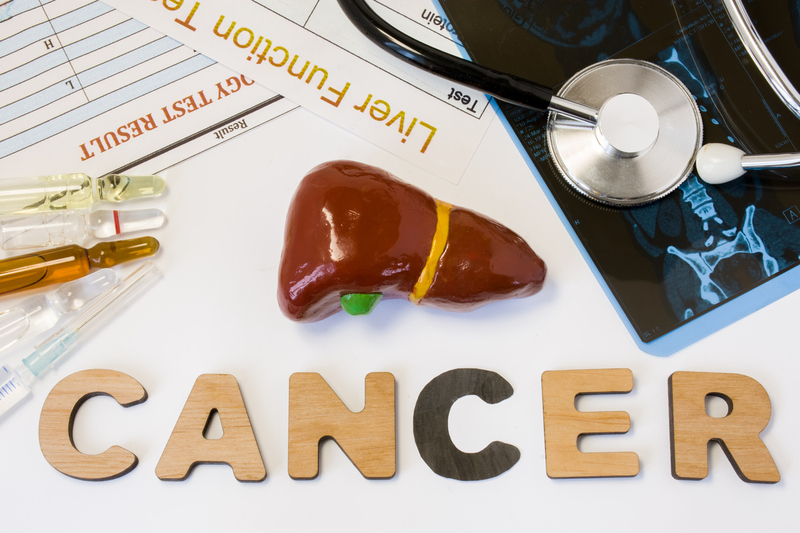 The problem with early liver cancer symptoms is that many of them are easy to ignore, and they frequently stem from other, milder issues. It’s easy to tell yourself that it’s due to a cold, seasonal allergies, stress at work or “something you ate,” but that’s a dangerous road to go down. Instead, cement the following symptoms in your brain and make a commitment to see a doctor if any of them persist for more than a day or two. Unexplained weight loss: If you’re dropping pounds but haven’t changed anything about your diet, this is a concern. Loss of appetite: If you no longer want to eat, it may explain the weight loss, but it’s just as serious as not having that explanation. Nausea: If you feel nauseous and don’t know why, that’s a bad sign. Vomiting: If the nausea proceeds to full vomiting, that’s even more critical, and can increase wasting quickly, so don’t wait to see a doctor. Unexplained fatigue: Fatigue is a common sign of both cancer and simple low liver function. Swelling in the abdomen: This is not normal, no matter the circumstances. White stools: Ditto this symptom, which is a clear sign that something is amiss. Yellow skin and eyes: Once your skin and eyes start to change color, your cancer has started to progress. Don’t wait another day to see a physician. Unexplained itching: Any time you can’t figure out where the itching comes from, something is wrong. Abnormal bleeding or bruising: Do you suddenly bruise easily or bleed too much when cut? It could be a sign of liver’s failing clotting abilities. Another critical warning sign of early liver cancer is unexplained hormonal change, says the American Cancer Society. This may result in breast swelling, testicle shrinkage, irregular bowels, nausea, fainting, hypoglycemia and others. If you feel as though your hormones have changed without explanation, liver cancer could be the underlying cause. Whether you’re already suffering from liver cancer and want to live the longest, healthiest possible life, it's important to give your liver the help it needs. 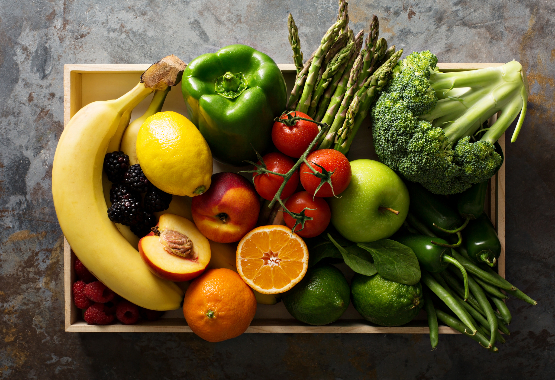 Try to eat more bright, whole fruits and vegetables. Drink plenty of water to help your liver flush out toxins and see a physician for regular exams as well as crises. As a benefit, such actions will help you gain energy, clarity and focus.